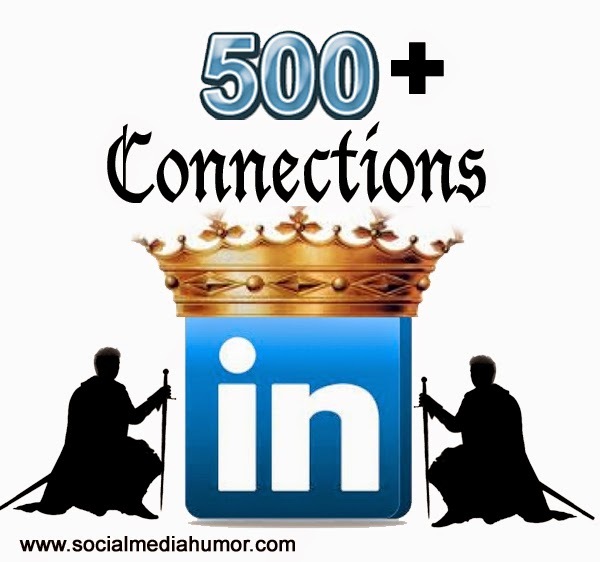 You've probably read a lot about it in the news this week, so let me finally address the event: I am about to hit the 500+ connections milestone on LinkedIn, and frankly the business world is abuzz about it. At least that's what LinkedIn would have me to believe. The business networking site has done a great job at making a name for itself as an Internet standard, mentioned routinely in the same breath with the likes of Facebook and Twitter. Now, any article you read usually offers the LinkedIn share button, but being an aggregated news source is just a caveat of the business professional powerhouse that it has become. But LinkedIn has achieved much more than being the online Rolodex replacement that it had set out to be when it was first founded.But it's done so by redefining its own rules.